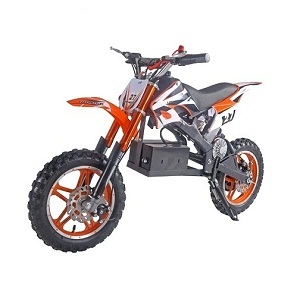 When it comes to buying dirt bikes for sale, you should choose a bike that fits you very well. Most kids require ease manageability. This includes being able to sit on the bike and reach the ground with both feet safely as well as reach the handlebars and control with ease. Upgrading to a larger bike with a manual clutch may work well for some kids sooner than for others but remember not to push it. Not only will riding dirt bikes get your kids to spend quality time outdoors they will get them off from the indoor games. Technology is becoming so advanced that most kids tend to forget to enjoy what’s going on outside. So, buy one of the best dirt bikes for sale and let your kid make the most out of outdoors. Dirt biking isn’t as easy as it’s full of fun. It takes a lot of practice to ride while staying upright and maneuvering the brake, gas, and clutch. Teaching your kids how to ride is a perfect opportunity to figure out the control together, and build a great relationship. When dirt bike riding becomes a family hobby, your child is less likely to quit. While the professionals may get their attention, your involvement will stay in their minds and make much more impact than what they see on TV. Kids love to follow what their parent does and riding isn’t different. You wear the right gear and your kid will also. The difference you make in their lives and how you enjoy daily hobbies together will become an invaluable lesson. Allowing your children will give them an excellent opportunity to teach them good sportsmanship, build confidence, how to compete and become a part of the dirt biking family. Learning doesn’t stop when the engine is off. Your kids can learn the basic engine maintenance and other important skills they require for dirt bikes. These suggestions will last for a lifetime and pass from a generation to another. 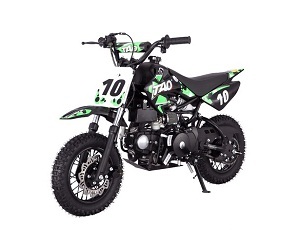 Want to ride one of the best dirt bikes for kids? What is the best part of the trip? As you can see, choosing the best dirt bikes for sale needs thoughtful research and enough time. You can narrow down the choices to make a well informed decision. Including her or him in the buying process is a great way to foster their investment in the sports. Besides, they are the one riding and will tell you what type of bike feels unforgettable or too much powerful. 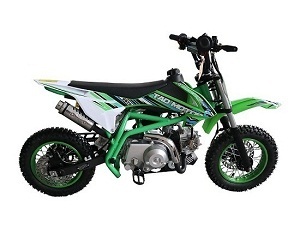 Are you looking to purchase the best standard dirt bikes for kids? If so, then choose no further than TX Power Sports. 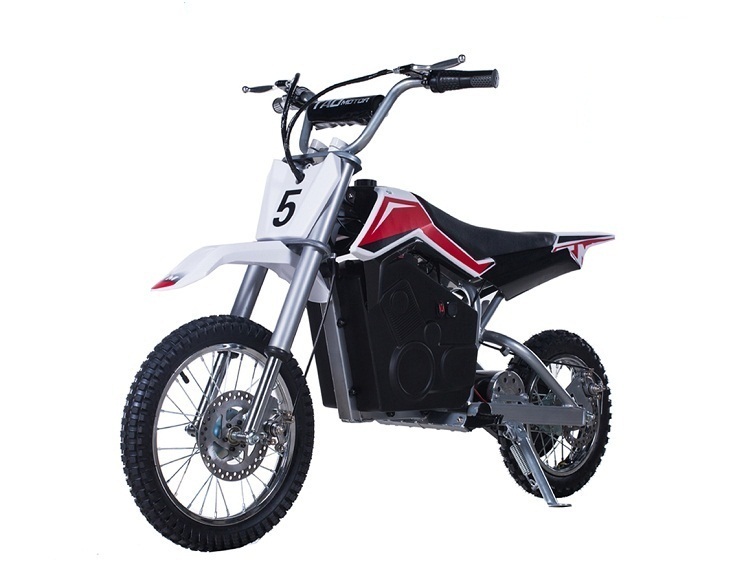 We have an extensive selection of Chinese dirt bikes for sale to choose from for your kids best suiting your preferences and requirements. 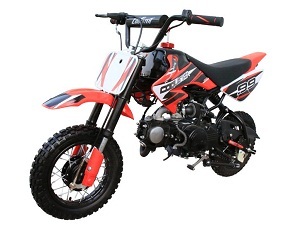 For more information about our dirt bikes, please visit our website at https://www.txpowersports.com/.